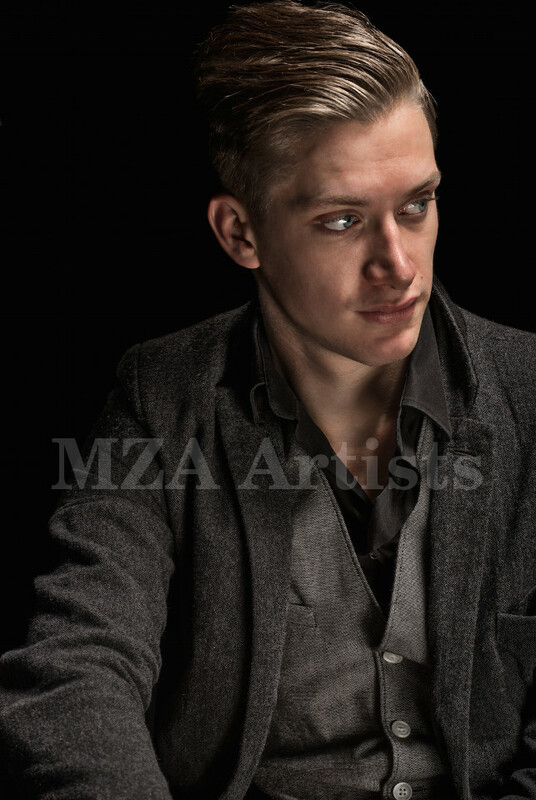 Internationally acclaimed and award-winning Scottish comedian, Daniel Sloss started writing and performing stand-up aged only 16. 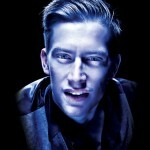 On 11th September 2018, he released two hour-long Netflix specials: Daniel Sloss: Live Shows ( DARK and Jigsaw ) in 190 countries and in 26 languages. His UK television appearances include: Sunday Night at the Palladium , the BBC’s Stand Up For Sport Relief (with Tyson Fury), Michael McIntyre’s Comedy Roadshow , Set List , The Paul O’Grady Show (Daniel’s TV debut aged 18), Russell Howard’s Good News , and his own BBC show, The Adventures Of Daniel (aged 19). He wote, produced, and starred in a six-part Internet sitcom, M.U.F.F. and gave a prestigious TEDx talk when he was 21. He has also appeared on the USA’s The Late Late Show with Craig Ferguson and performed a record-breaking eight sets on Conan . In August 2008, aged 17, Daniel became one of the youngest-ever finalists in the UK’s premiere comedy competition So You Think You’re Funny? . 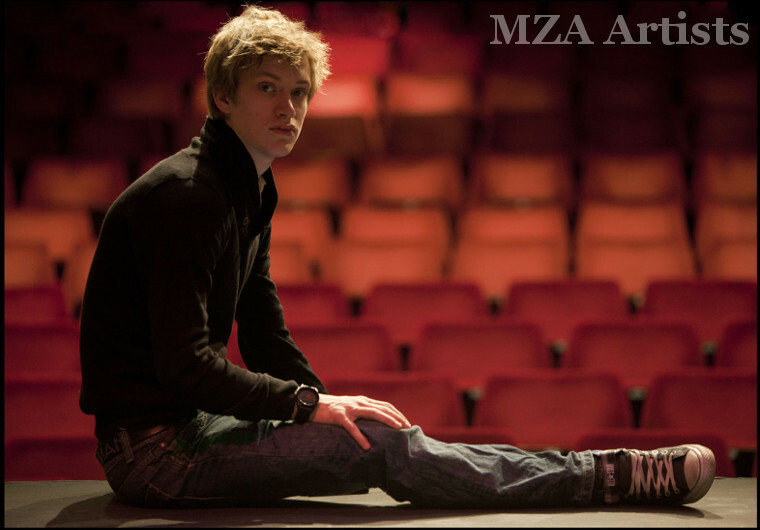 In 2009, his first solo show, Teenage Kicks , premiered at the Edinburgh Fringe, sold out the entire run, and transferred to London, where he made his debut at the prestigious Soho Theatre, becoming the youngest stand-up to perform solo both at the theatre and in the West End. 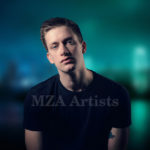 That September, still just 18, he also made his national television debut as the first stand-up to perform on Channel 4’s Paul O’Grady Show . 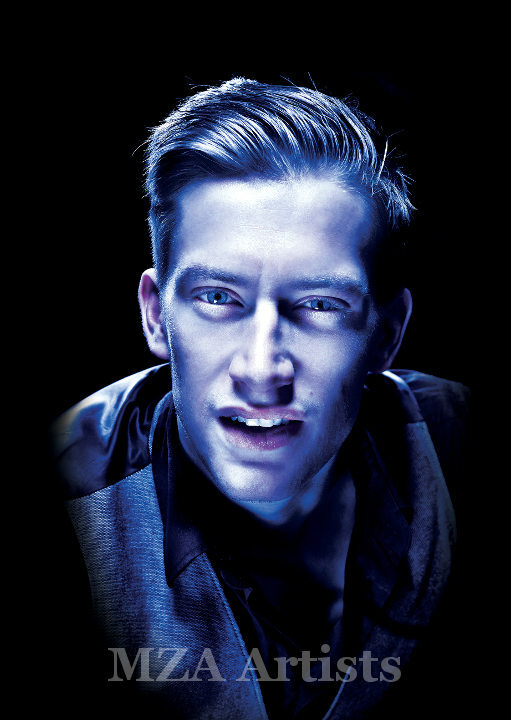 In 2010, his new solo Fringe show My Generation was a smash-hit, selling out every performance. His 2011 follow-on, The Joker , sold an astonishing 10,000 tickets, subsequently touring for 50 dates across the UK in a tour produced by Live Nation, after they took him on as their youngest solo comedy client. In 2011, he was also hailed as the Best New Comedian at the Scottish Variety Awards . 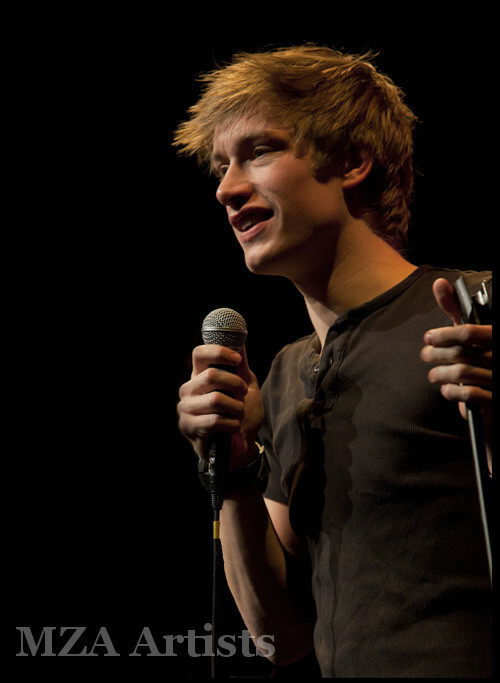 In March 2012, he recorded his debut live stand-up DVD, Daniel Sloss—Live! 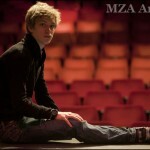 , (at Glasgow’s Kings Theatre) which was released on BBC Worldwide’s 2Entertain in the autumn. 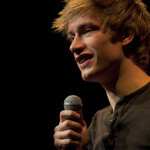 His 2012 Fringe show The Show saw him relocate to the Edinburgh International Conference Centre (EICC) where the season was a sold-out smash-hit, remarkably playing to over 10,000 people. Similarly, 2013’s Stand-Up repeated the success, and both the 2012 and 2013 shows each toured the UK with over 50 dates a piece. 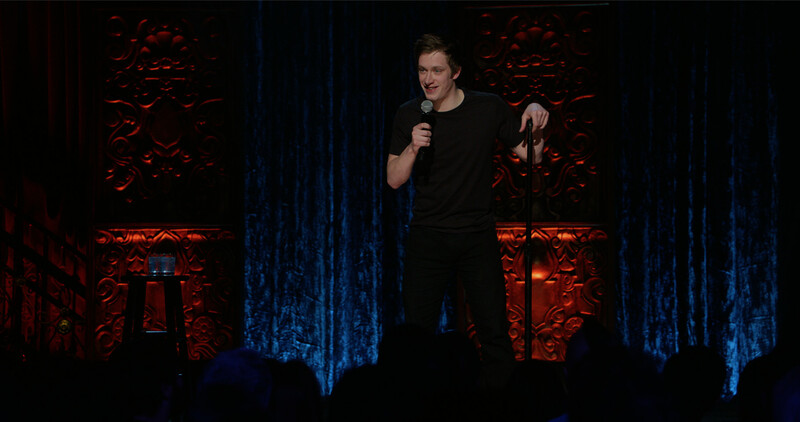 In December 2013, after being spotted at the Edinburgh Fringe, Daniel made the first of many appearances on US late-night TV show Conan , as well as guesting on cult TV favourite The Pete Holmes Show . His 2014 show Really…?! had its world premiere at the Edinburgh Fringe, with another extended run at the EICC due to demand. Daniel subsequently embarked on a major European autumn tour, performing 20 shows across 15 countries, as well as UK theatre dates including two shows at London’s Royal Albert Hall, Elgar Room. He ended the year filming the Internet sitcom M.U.F.F which he co-created, co-produced and also starred in. 2014 also saw Daniel offered a talent deal with Conan O’Brien’s production company, Conaco and Warner Brothers Studios. Returning to LA in September, Daniel appeared on Comedy Central’s @Midnight , CBS network’s The Late Late Show with Craig Ferguson and back in the UK on ITV’s Sunday Night at the Palladium . 2015 began with Daniel’s return to the Austrian Comedy and Snowboarding Altitude Festival, and working in LA for pilot season. 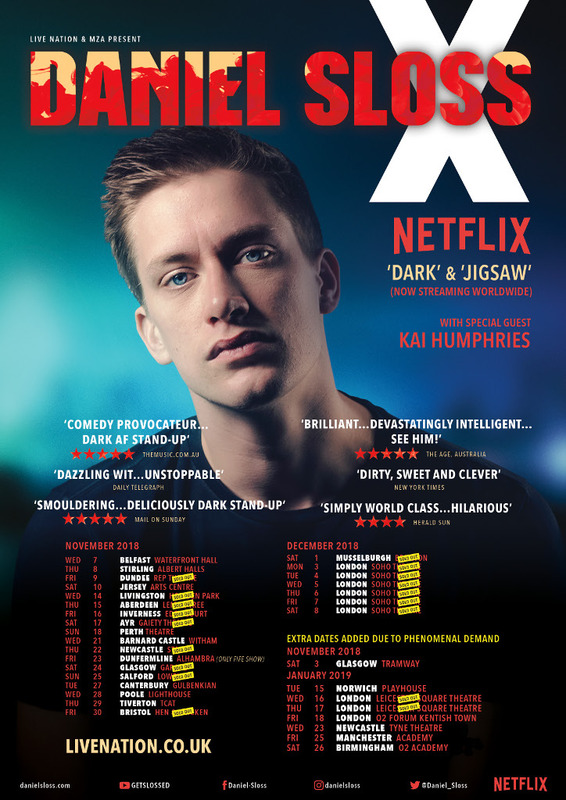 In August, his new solo hour DARK was hailed by audiences and press alike for its masterful handling of more challenging subject matter and again sold over 10,000 tickets at his eighth season at the Edinburgh fringe—the fifth consecutive year Daniel achieved this. 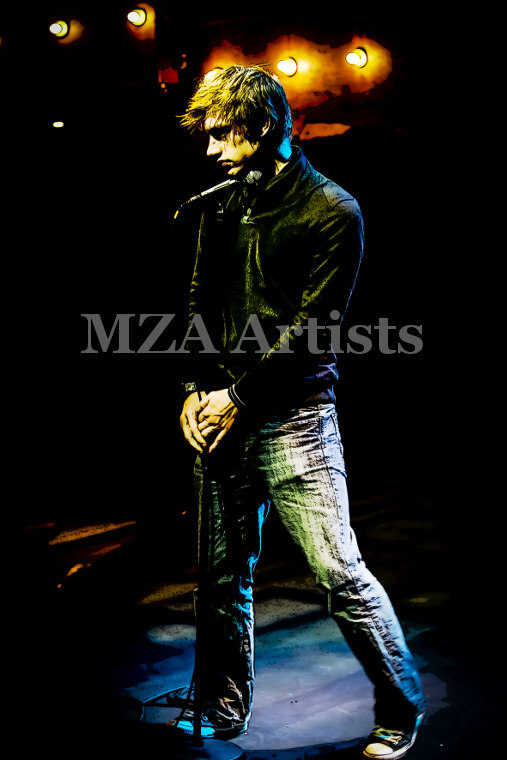 He then embarked on his biggest tour to date, performing DARK for 80+ dates across the UK, throughout 16 countries in Europe. In January 2016, Daniel extended DARK to a 90-minute version for its season in London at the Soho Theatre before taking it to the USA. He appeared on Conan for a fifth time, performed a run of DARK in LA at the Westside Comedy Theater, and made his solo debut in New York with an off-Broadway season of DARK in the Soho Playhouse, to great acclaim, being featured on the front page of the New York Times Arts section. DARK transferred to Australia and New Zealand for sold-out festival seasons (winning the 2016 Sydney Comedy Festival Best of the Fest Award [International]), Perth, Auckland, and, for Daniel’s long-awaited debut at the Melbourne International Comedy Festival. The four-week MICF season of DARK sold out and had extra shows added. He featured on a number of TV galas, including the MICF Oxfam Gala, NZ Comedy Fest’s Best Bits gala and on Sydney Comedy Festival’s Cracker Night . After a brief trip to the US for seasons in San Francisco and Madison, and making a record-breaking sixth appearance on Conan , Daniel returned to the UK in order to appear at the Glastonbury and Latitude Festivals, before returning to Montreal’s Just For Laughs Festival for TV galas and to perform a season of DARK prior to the 2016 Edinburgh Fringe, where he unveiled his next new show Daniel Sloss—So? . 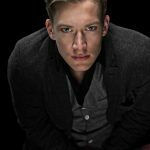 The August 2016 premiere of Daniel Sloss—So? at the EICC was another huge hit, exceeding previous audience figures and receiving universal press acclaim. Daniel toured So? extensively (over 120 dates) throughout the UK and Europe in the autumn of 2016, finishing up with a week-long pre-Christmas season at London’s Soho Theatre. January 2017 saw Daniel make his seventh appearance on Conan in January 2017, followed by a second off-Broadway season at the Soho Playhouse with Daniel Sloss—So? , as well as a week of late-night sets at the Comedy Cellar and Gotham comedy clubs. 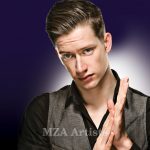 This was followed by a three-month tour of Australia and New Zealand, where his sold-out festival seasons and TV appearances received arve reviews and culminated in Daniel Sloss—So? being filmed before a packed house at Sydney’s Enmore Theatre. Returning to the UK, he featured on Comedy Central’s Drunk History re-telling the story of William Wallace (hilariously portrayed by Keith Allen), and on Dave Channel’s competitive gaming show, Dara O’Briain’s Go 8 Bit . 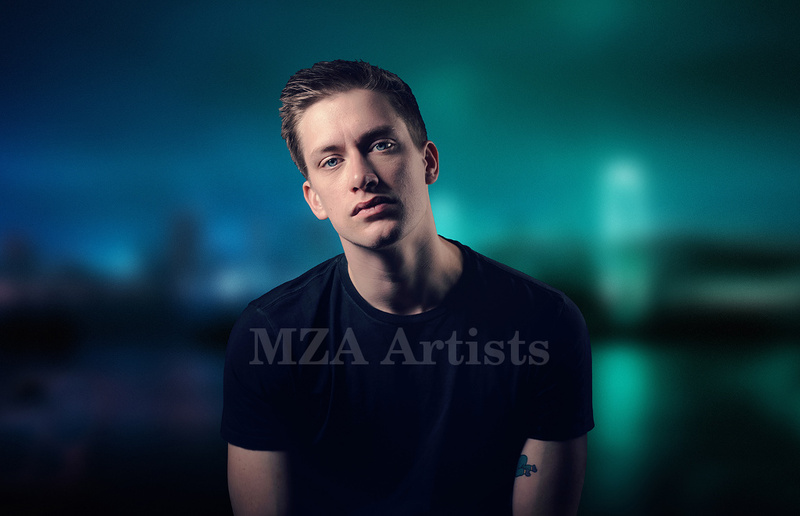 He performed at Glastonbury and premiered his new show, Daniel Sloss—Now , at 2017’s Edinburgh Fringe (again at the EICC), making his tenth appearance at the world’s biggest arts festival. 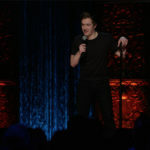 His hilariously no-holds-barred performance on Comedy Central’s Roast Battle , pitted against comedian Desiree Birch, became the most watched episode of the show’s inaugural season. 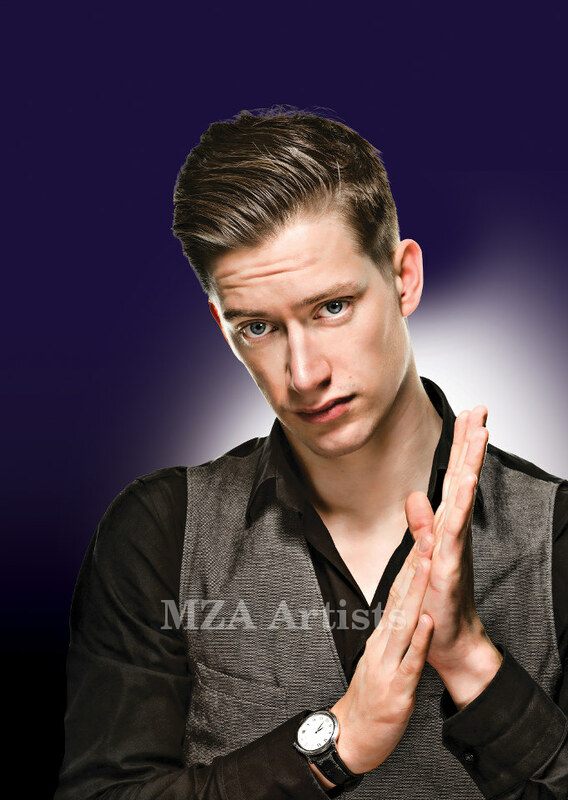 This was followed by the 2017 autumn tour of Daniel Sloss—NOW —his biggest to date, with over 150 shows spanning the UK and stretching across 25 European countries, followed by three months touring America, as well as all around Australia. 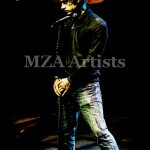 He also made his solo debut at the New York Comedy Festival, a guest of Conaco, and performed NOW . In February 2018, Daniel taped DARK in Los Angeles at the Belasco Theater. Part of a two-specials deal with Netflix; it was announced in May that DARK , along with sequel show So? (now retitled Jigsaw ) was to stream worldwide on the platform in the summer of 2018. 2018 also saw Daniel performing his eighth set on Conan and opening for Dave Chappelle’s two shows in San Francisco, as well as performing at that city’s Sketchfest Comedy Festival, touring NOW to Cleveland, Madison, Denver and more. He returned to New York for a second season of DARK , again at the Soho Playhouse, prior to its being filmed. 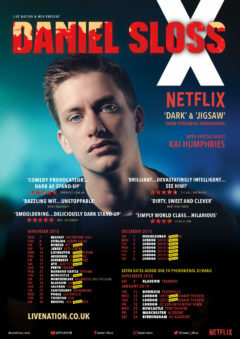 He then toured NOW across Australia for three months, until June, and, in August 2018, Daniel premiered his tenth solo full-length show, Daniel Sloss: X . This was his his 11th season at the Edinburgh Festival Fringe, this time in an expanded venue capacity, playing to his biggest houses yet, to great press and audience acclaim and tackling his most challenging material to date. On 18th August, Netflix announced the date of release, and on 11th September 2018 Netflix released both two-hour-long specials, Daniel Sloss: Live Shows ( DARK and Jigsaw ) in 190 countries and in 26 languages, on his 28th birthday. 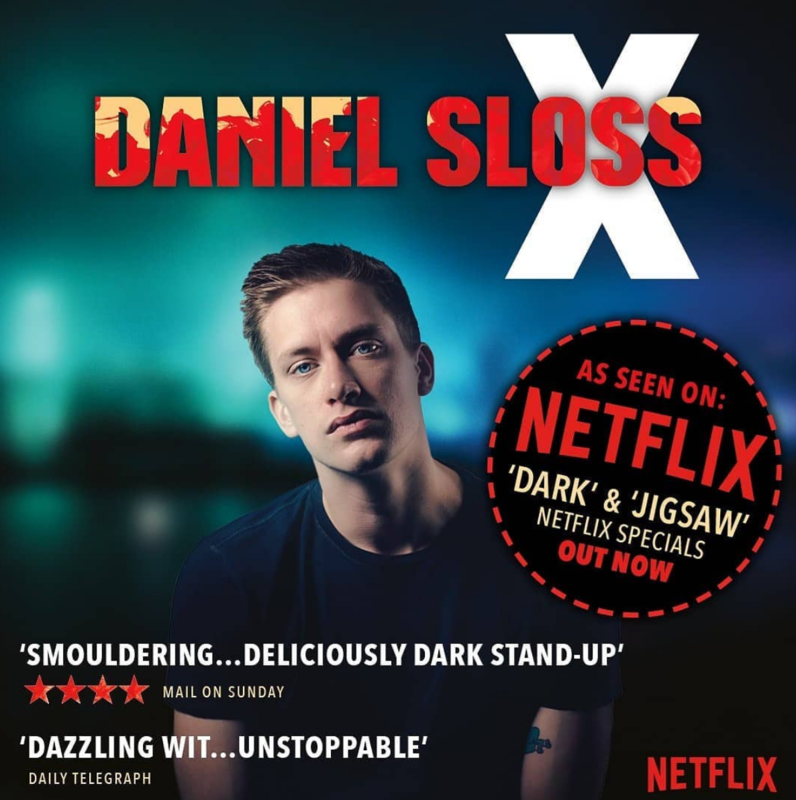 The specials each received critical acclaim but the “Jigsaw-effect” (no spoilers here—please watch the special) has sparked debate across the globe, becoming something of a cultural phenomenon, with a rising tally of breakups, referenced on the Daniel Sloss Twitter page. 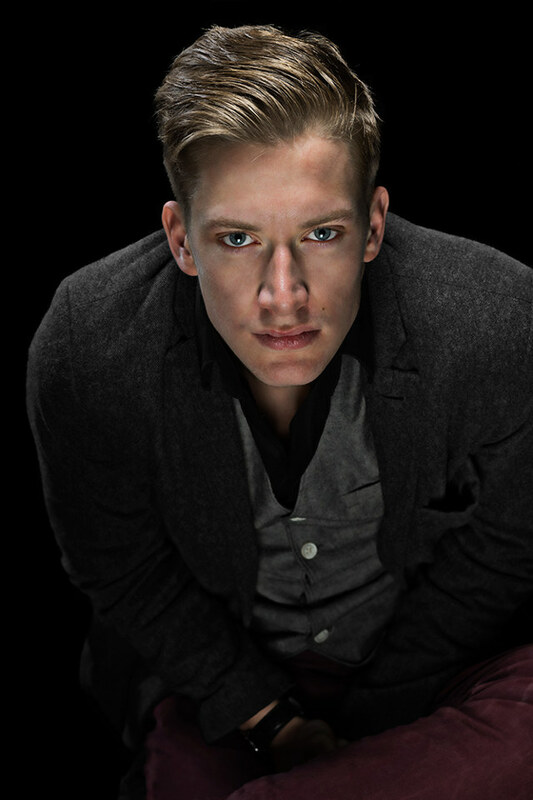 The live tour of Daniel Sloss: X sold out every show across 25 European countries as well as throughout the UK, with extra shows (in increasingly large venues) selling out as fast as they were added and with the tour being extended to run through 2019. – Bruce Dessau on Daniel’s six-part Internet sitcom M.U.F.F. TOUR EXTENDED INTO 2019 DUE TO HUGE DEMAND!